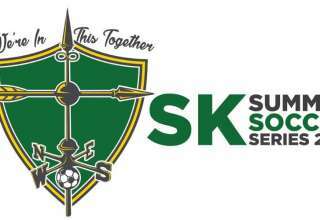 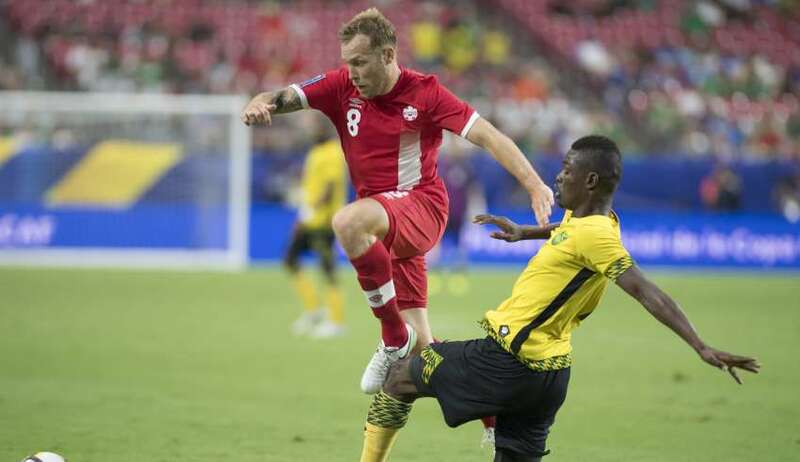 There’s one game scheduled in September in Jamaica and with no World Cup qualifiers or Gold Cup games of any sort for years, the program will have to try and continue developing on friendlies. 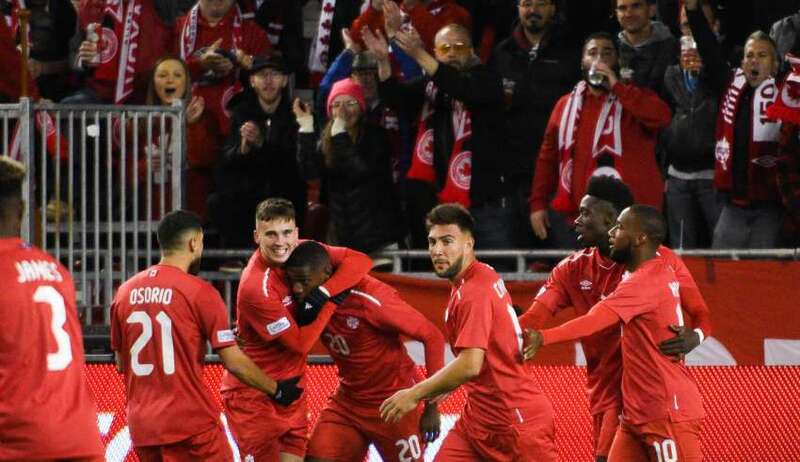 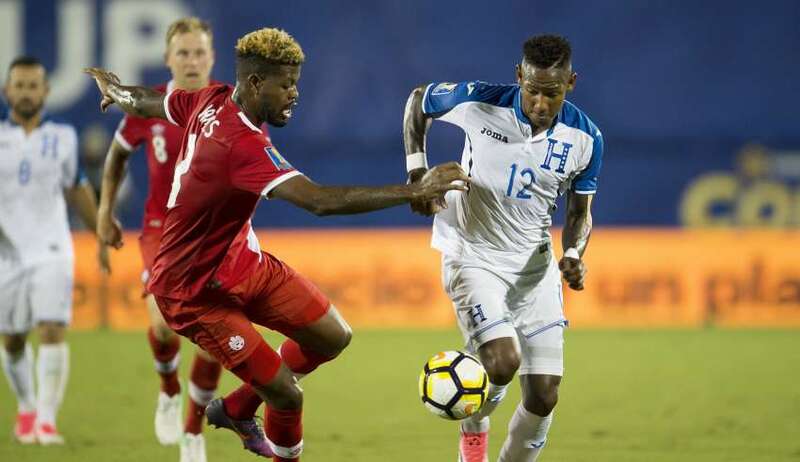 A second-place finish in Group A to go with a no-fear sort of performance against both Costa Rica and Honduras will continue to stoke the still small hope that Canada is, indeed, heading in the right direction under head coach Octavio Zambrano. 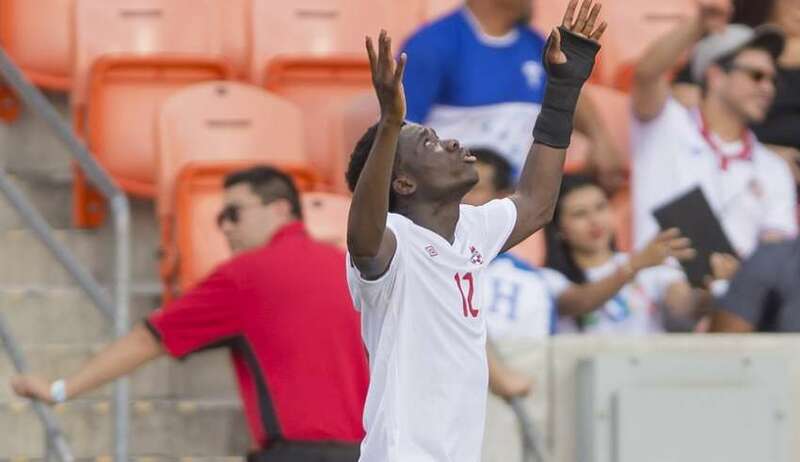 Canada has been waiting on Alphonso Davies to get that Canadian passport for a while and now that he has it, he’ll already be heralded as the future of the Canadian program looking for a talisman. 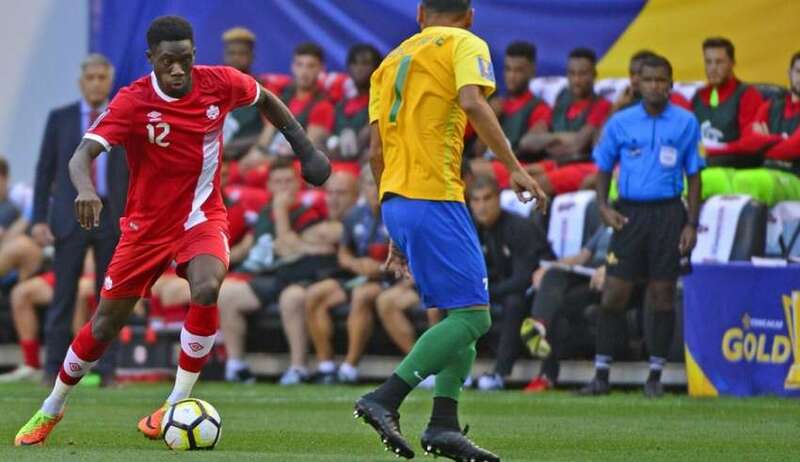 Canada lost its second straight game at the 2017 CONCACAF U-20 Championship, this time humbled 5-0 by defending champions Mexico, a team that has not lost in this event since 2009. 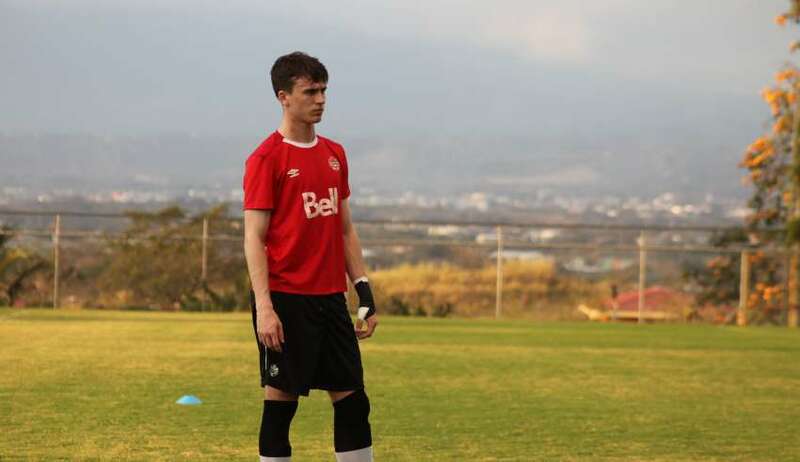 Jayson Leutwiler plays his professional soccer in England. 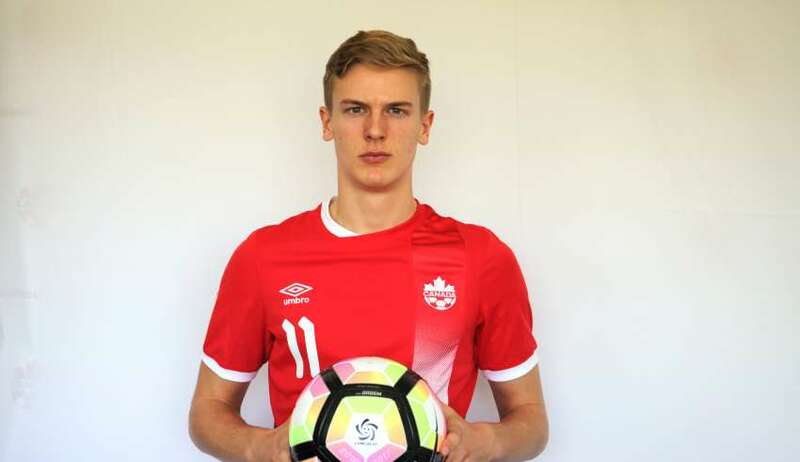 He was born in Switzerland and played for that country’s junior national teams. 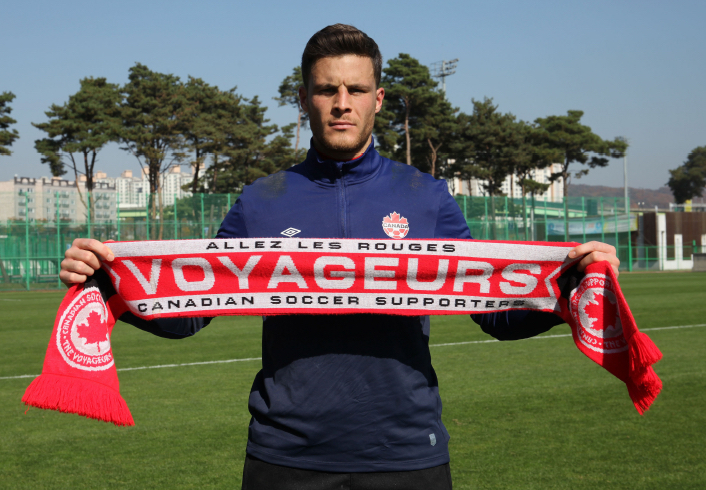 But, years ago he decided he want to represent Canada at a senior-national-team level. 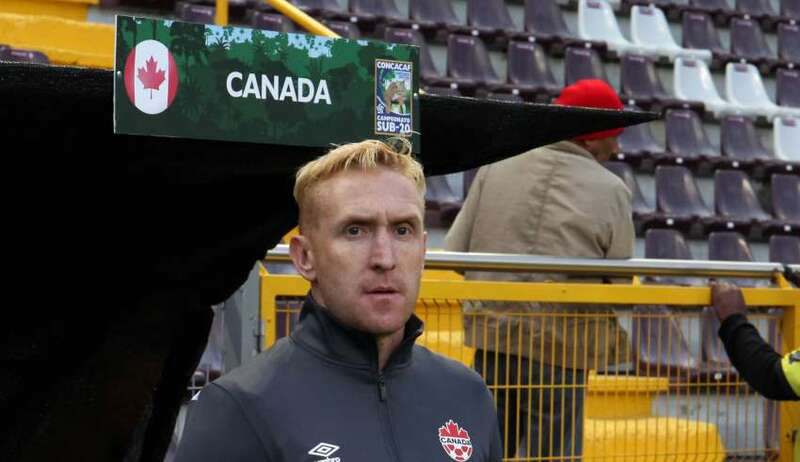 Late in 2016, he finally got his chance to play for the Canadian side.